This is the Moab chapter from Lonely Planet’s Zion & Bryce Canyon National Parks guidebook. Doling out hot tubs and pub grub after a dusty day on the trail, Moab is southern Utah’s adven-ture base camp. Mobs arrive to play in Utah’s recreation capital – from the hiker to the four-wheeler, the cult of recreation borders on fetishism. Coverage includes: Sights, Activities, Day Hikes, Overnight Hikes, Driving Tours, Festivals & Events, Sleeping, Eating, Drinking & Nightlife, Entertainment. What is a National Parks guide? 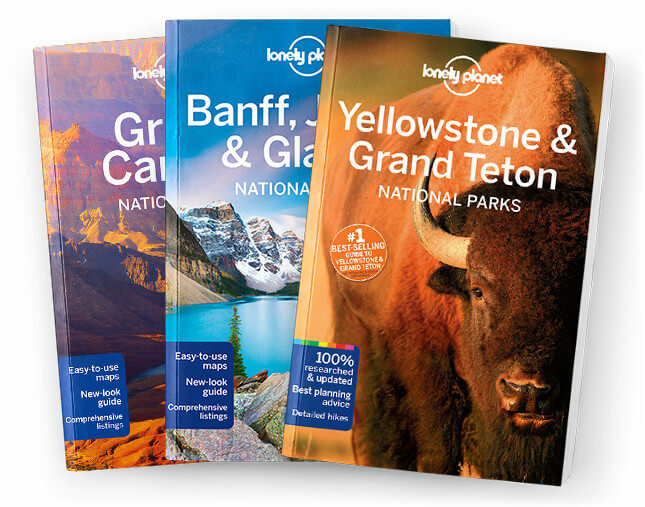 Whether you’re a keen hiker or a beginner, passionate about exploring national parks or perhaps visiting your first, these series will help you explore some of the world’s most spectacular areas of natural beauty.